World Vision UK employs over 200 people in the UK and over 45,000 across the globe. To achieve our vision of transforming the lives of millions of children living in the world’s hardest places, we harness the skills of professionals and volunteers from various backgrounds and with diverse experiences. Wherever our people come from and whatever they do, they have one thing in common and that’s passion and determination to change the lives of children for good. Tim was appointed Chief Executive at World Vision UK in 2015. Prior to that he had a broad career that started in teaching, then moved into finance at Arthur Andersen and Shell which included him becoming a chartered accountant, a chartered tax advisor and doing an MBA at London Business School. Tim joined World Vision in 2013 as Director of Finance & Risk and Company Secretary – a move that allowed him to bring together skills, his Christian faith and his passion for making a difference in the lives of children. Tim is married to Gail, with two teenage children and lives near Cambridge. He is an active member of his local church and serves on the committee of his local youth initiative. Paul joined us in February 2016 following a long and successful career in the NHS, including over 15 years as an Executive Board Director. Paul trained in the NHS as an accountant and qualified in 1992. He brings a broad range of skills and experience in finance, governance and risk management. Paul is committed in his leadership style to develop and bring out the very best in individuals and teams. Working at World Vision allows him to bring together his God-given talents with his desire to practically live out his faith and make a real difference in the world. A big Arsenal fan and mountain lover, Paul lives in Marlow with his wife Anthea and their two teenagers, Jacob and Nimisha. He's been a committed member of River Church for the past 27 years. 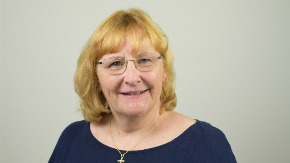 Jacquie joined World Vision UK in early 2018 having previously worked as the Head of People and Performance at CAFOD for seven years. 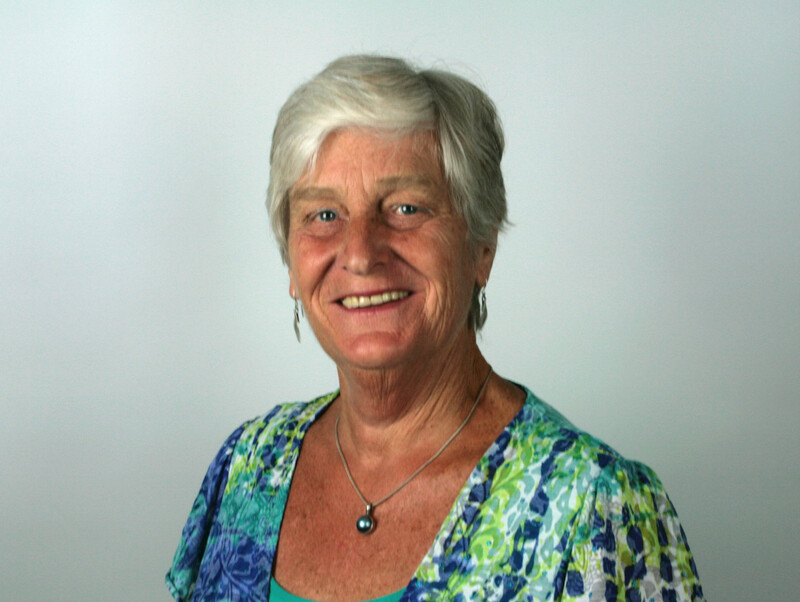 During her time at CAFOD she was also involved in wider development sector activities as a Trustee of People in Aid and a member of the CHS Alliance Board . Jacquie has worked in the field of organisational development for over twenty-five years, much of which was spent in the private sector as a change management consultant. 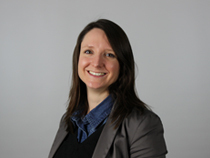 Before joining CAFOD in 2010 she worked in the Cabinet Office where she was responsible for developing a framework to improve capability, performance and collaboration across the 20+ departmental HR functions within the Civil Service. She is a Chartered Fellow of the Chartered Institute for Personnel and Development and is involved in a number of HR Leadership networks. 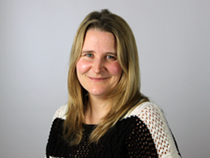 Jacquie lives in St Albans with her husband, Dan and is very active in both her local church, St Luke’s Bricket Wood, and in the St Albans Diocese where she is a consultant on the Mission and Ministry Review Scheme. 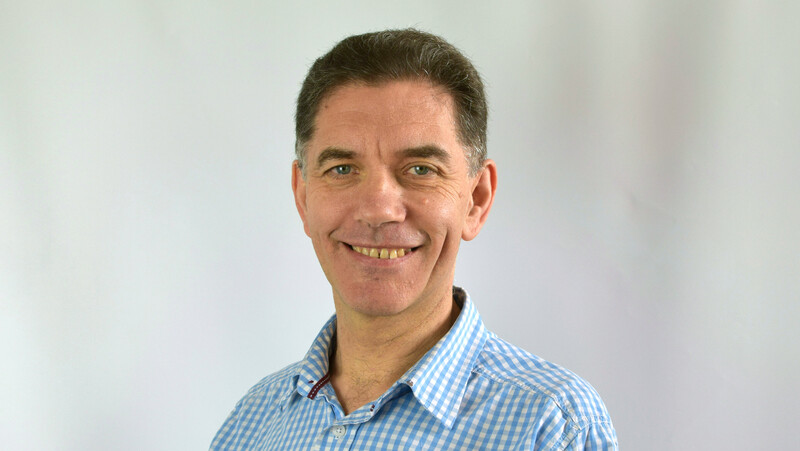 David Westwood is an adaptable and skilled leader with extensive experience gleaned over 20 years in international development, humanitarian relief and advocacy, he’s worked for World Vision in the UK, Angola, Switzerland and Costa Rica. He believes passionately that real change for children demands strong and innovative local level programming that links local level advocacy with national and global policy change. David has a Bachelor of Economic and Social Studies from the University of Wales and a Master of Arts in Latin American Studies from Queen Mary and Westfield College, University of London. David lives on the outskirts of Northampton with his wife Felicia and has three children, Sofia, Daniel and Emma. 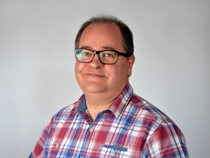 Raised the son of a Baptist minister, David has had a multi-denominational faith journey and currently attends the Central Vineyard Church in Northampton. 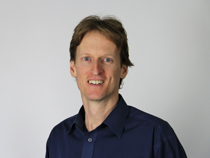 Graeme Newton originates from New Zealand where he began his career in advertising and marketing. He joined World Vision New Zealand before transferring to World Vision UK in 2010, becoming Director of Fundraising in 2015. 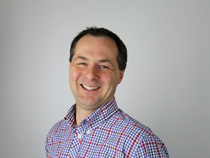 Graeme is an energising leader who believes in the transformational power of fundraising. He is passionate about building strong teams and partnerships that change the lives of the world’s most vulnerable children. With a Bachelor of Commerce and Management from Lincoln University, NZ, he feels privileged to align his professional skills with his Christian faith in his work. Graeme lives in Woburn with his wife Susanna and children Charlie, Elsie and Flora. He is a keen runner and shares his love of skiing, cycling and water sports with his family. 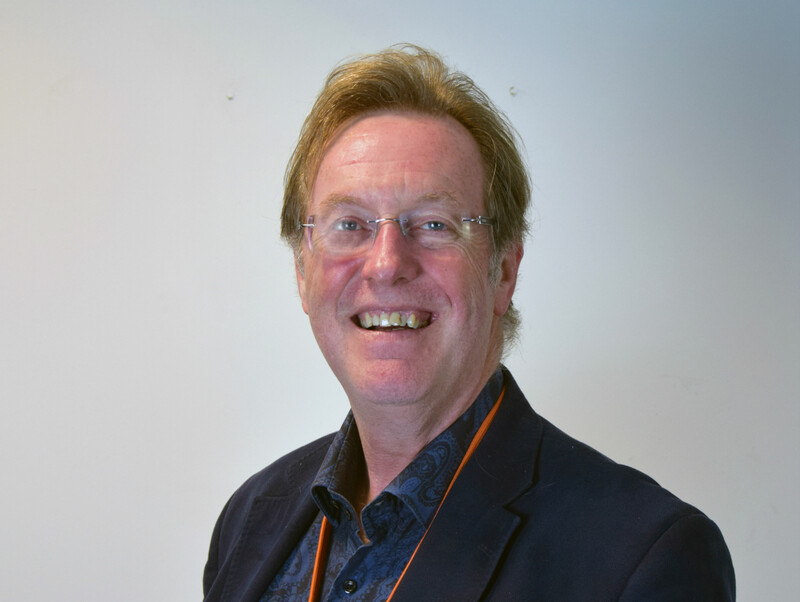 John Greaves joined World Vision UK in May 2017. He has held senior positions in industrial and consulting organisations, including Director at Ernst & Young, and Managing Director roles at both Dyson Research and Stewart GP (now Red Bull Racing), having started his career in car design. He has extensive experience of implementing strategies, driving organisational change, and establishing innovation. John has been a committed Christian for over 40 years and is an active member of his local church where he is a worship leader. He and wife Jane live near Cambridge and they have 2 adult sons, Alex and Nick. Away from church John is a keen hockey player and is the chairman of his club. He is also trustee and treasurer of a local youth charity for vulnerable young people, and is a triplet. As charity trustees, our non-executive directors receive no remuneration for their services, nor do they have any interest in the company’s contracts. The Board, which meets quarterly, is ultimately responsible for strategic decisions, having regard to advice from the Chief Executive and senior management. Trustees normally serve for a maximum of nine years and are subject to re-election every three years. Richard is Co-founder and Managing Director of GLA (Global Leadership Associates). GLA works with stages of leadership and organisational development, enabling leaders to expand their mind set and the complexity of their way of thinking. Richard’s work takes him to the six major continents of the world. 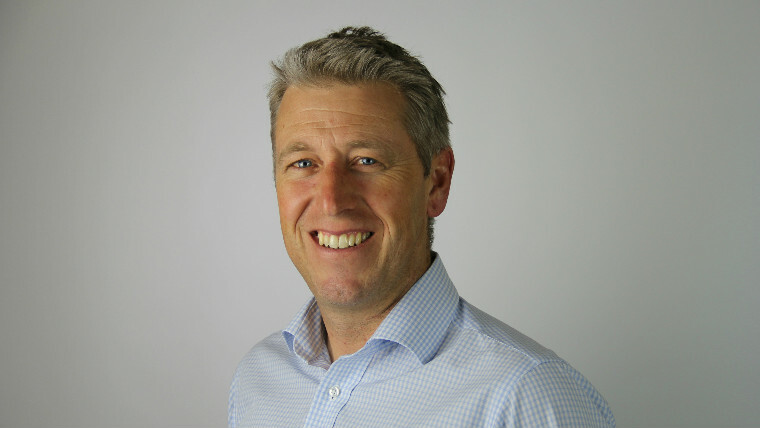 Richard has previously been Managing Director of a large retail business and held board positions in sales, marketing, commercial and finance. 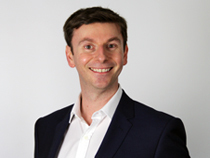 Richard’s commercial experience spans many sectors, he started out qualifying as an accountant and he holds a Masters degree in Systemic Organisational Development. Richard joined the Board of World Vision in May 2011 and was appointed Chair of the Board in March 2018. 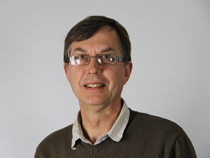 Richard is also a member of the Board Development Committee and Public Engagement Committee. Linda Emery is a senior HR leader with extensive experience in Talent Management, Recruitment and Diversity. She is currently Head of Student Recruitment at KPMG and recent roles have included Global Head of Talent Attraction, Diversity & Inclusion Director and Talent Director for BP and Unilever. She has also provided Human Resources consultancy to Save the Children. Linda joined the Board of World Vision UK in February 2011 and was appointed Vice Chair of the Board in March 2015. 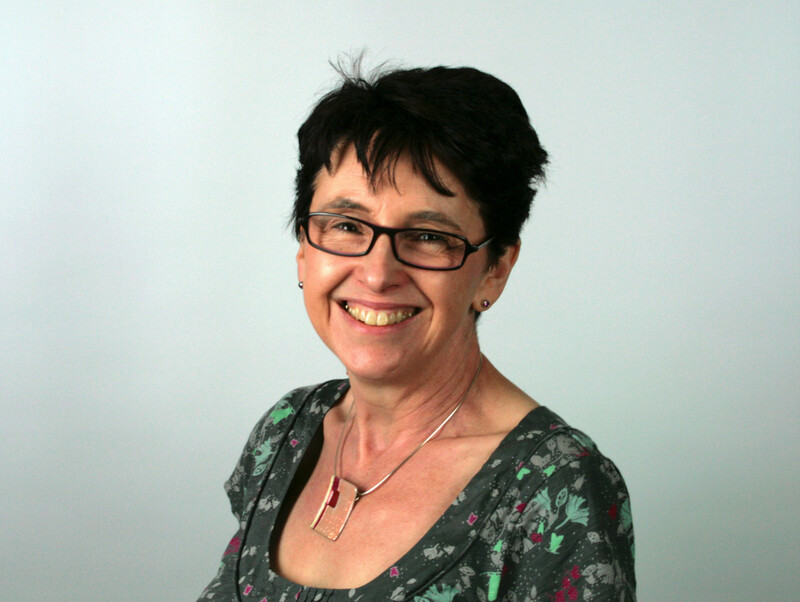 Linda is also Chair of the Organisational Effectiveness and Remuneration Committee. Linda is an active member of St Mary's Church of England Horsham, where she sings in the choir and serves as Stewardship coordinator. Serena Brown leads KPMG’s Sustainable Development Goal work, within KPMG International’s Global Corporate Citizenship strategy. 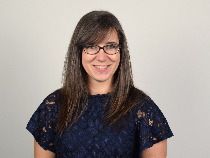 Serena is a Fellow of the Institute of Chartered Accountants, previously leading audit and advisory engagements for listed financial services companies in the UK, Australia, Hong Kong and Laos. She has also held leadership roles in the not-for-profit sector as Chief Executive of Trade Aid operating in Tanzania and then Country Director for Tearfund based in South Sudan and Kenya. 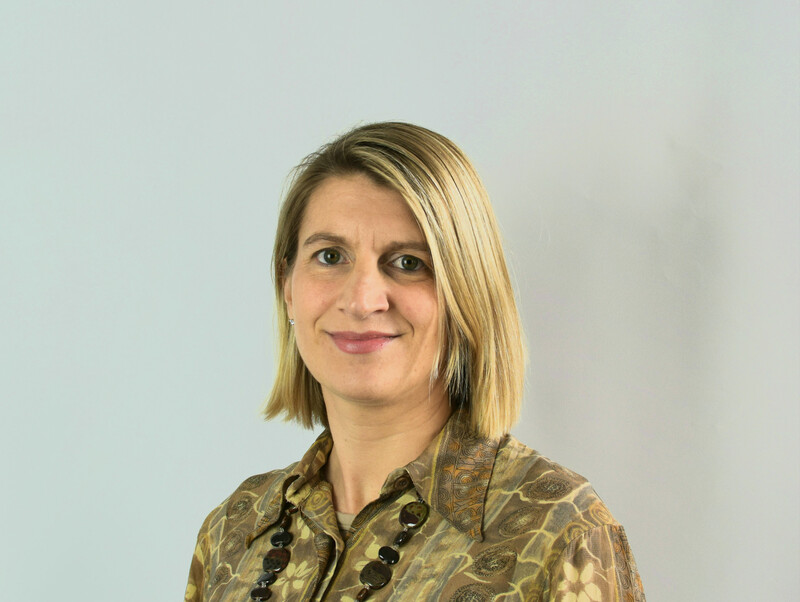 Serena joined the Board of World Vision UK in March 2016 and is a member of the Finance, Audit and Risk Committee and Board Development Committee. 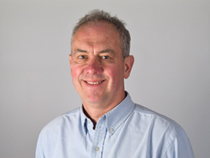 Simon Burne is a fundraising and marketing specialist. Recent roles have included Fundraising Director at Kidney Research UK and a Sue Ryder Hospice and consultancy work with MHA. 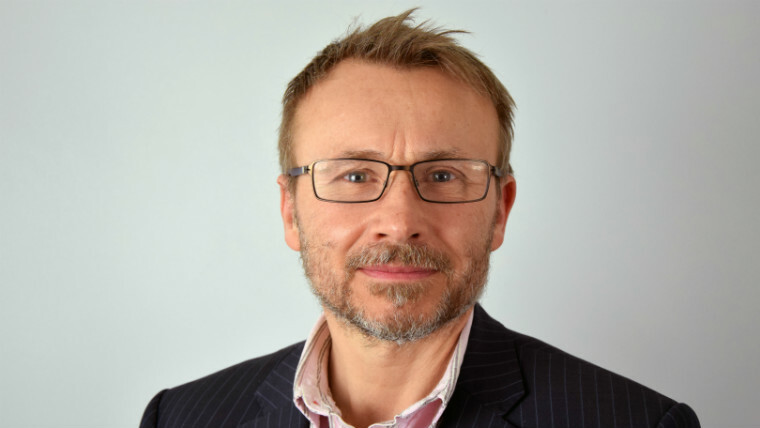 Simon’s previous roles include Director of Fundraising and Marketing at The Children’s Society, Senior Consultant with THINK Consulting Solutions, Director of Marketing and Fundraising at NCH and Director of Fundraising and Communications at Acorns Children’s Hospice. 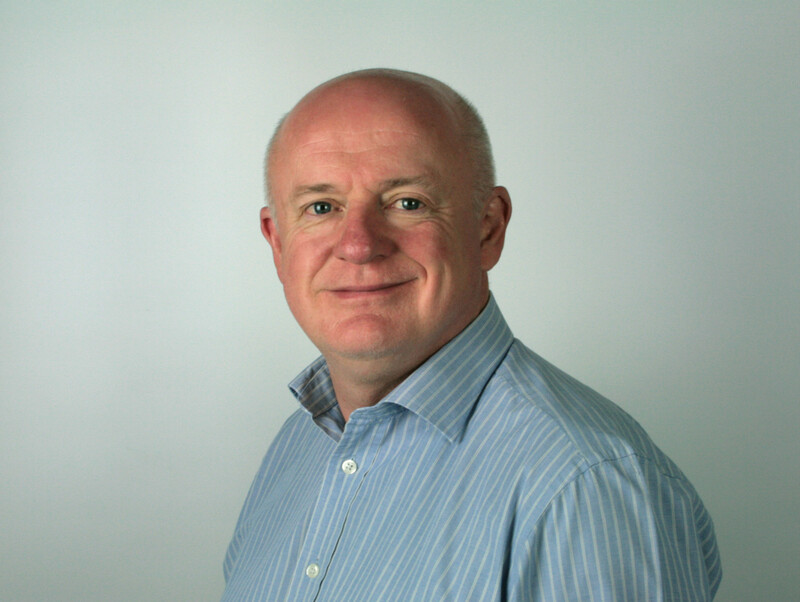 In addition, Simon has been involved in voluntary sector management, strategy and marketing for 26 years at Intermediate Technology, Relate and The Children’s Society. Simon is qualified in Business Studies and Development Economics and has worked in the UK and extensively in Africa and Asia. He was Chair of the Institute of Fundraising from 2002 to 2005 and has written and talked extensively on marketing, PR and fundraising issues. Simon is an active Christian, an elder and lay preacher in the United Reformed Church, a Street Pastor and a volunteer in a homeless shelter. 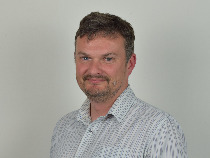 Simon joined the Board of World Vision UK in March 2016 and is a member of the Public Engagement Committee and Finance, Audit and Risk Committee. 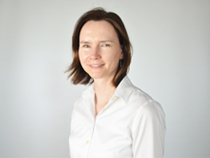 Jennifer Collins has held a variety of leadership and management roles in the charitable and public health sectors and in development consultancy in Asia and Africa. 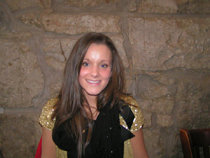 Currently, Jennifer is working as a Consultant for a number of development organisations and companies. Jennifer's previous roles inlude Executive Director of SERVE Afghanistan, Executive Director of the United Mission to Nepal (both international Christian development organisations), International Director at Tearfund UK and Director of Therapy Services at Royal Free Hospital, London. 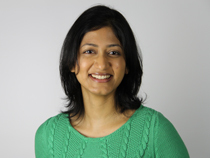 Jennifer also acts as Trustee for a number of organisations, including the International Nepal Fellowship. 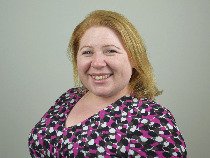 Jennifer joined the Board of World Vision UK in February 2011 and is the chair of the Policy and Programmes Committee and a member of the Organisational Effectiveness and Remuneration Committee and Board Development Committee. 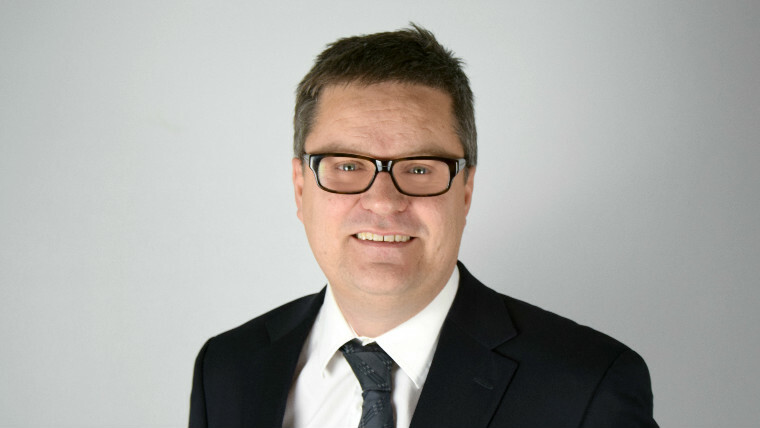 Marcus graduated from Liverpool John Moores University in 1992 with a BA (Hons) in Business Studies and commenced his career in marketing with Perkins Engines. He then joined the Ford Motor Company where he fulfilled a rich mixture of senior brand and commercial roles culminating in Brand Manager, Ford of Europe. 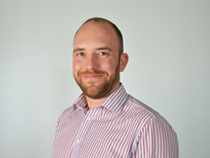 Marcus moved to the telecoms sector where he held the role of Head of Marketing Insight – Bulldog Communications at Cable & Wireless. Moving to one of the largest international automotive retailing brands, Inchcape plc, as General Manager he led several elements of the Global Customer Strategy, including redesign of the customer experience for buying and servicing cars and coached the organisation to implement Net Promoter Score. 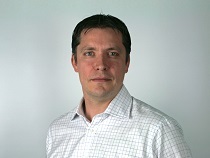 In 2010, Marcus moved to Motorola where he led Regional Marketing for Europe, Middle East, Africa and parts of Asia. During six years at Moto the business was acquired by Google in May 2012 and then by Lenovo in November 2014. At Google, as Senior Marketing Director for the Moto brand, he led regional marketing, strategy and ecommerce, having stewardship of $120M annual budget and resources to support the mobile devices portfolio. He reintroduced the Moto brand to India using a combination of public relations (PR) and digital marketing techniques. In 2016, his team reached the finals of the Global PR Week Awards for a viral social media campaign. Marcus joined World Vision International in February 2017 in a consulting role as part of the Strategy Realisation Office (SRO) supporting the Our Promise 2030 strategic imperative for delivering high quality sustainable funding. In August 2017, Marcus was appointed to the new role of Partnership Leader - Global Communication and Public Engagement. 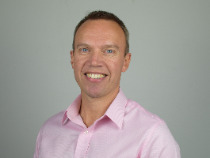 Then in January 2018, Marcus transitioned to his present role of Partnership Leader, Global Marketing and Resource Development where, together with Support Offices and Field Offices that raise income, Marcus and his team are responsible for the resource development initiatives in Our Promise 2030 and for World Vision’s global brand position using content-driven storytelling. Marcus Manuel has worked in international development for twenty years. He is currently a Senior Research Associate at the Overseas Development Institute (ODI), a leading independent think tank on international development and humanitarian issues. Prior to this he was a regional director at the UK Government’s Department for International Development, responsible for range of country programmes in Africa and Asia. He has also lived overseas, working as an adviser in Uganda and Fiji. Marcus is a committed Christian. He has been a member of St James, Muswell Hill, London for the last seventeen years, where he has led a homegroup and been involved in children work for many years. Marcus joined the Board of Word Vision UK in March 2018 and is a member of the Policy & Programmes Committee and Organisational Effectiveness & Remuneration Committee. Douglas is the Chief Executive of Scottish Water, a position he has held since 2013, having previously been Finance and Regulation Director for over ten years. Douglas has been a member of St Paul’s & St George’s Church, Edinburgh for over 30 years and is a former Chair of the church Vestry. Douglas joined the Board of World Vision UK in March 2017. He is Chair of the Finance, Audit and Risk Committee and a member of the Organisational Effectiveness and Remuneration Committee. Mark Parsons is Head of Regional Engagement, SME Banking at Natwest and the Royal Bank of Scotland Group (RBS). He has held a number of public affairs roles including Head of Corporate Banking Public Affairs at RBS and Public Affairs Policy Advisor at the London Stock Exchange Plc.? ?Prior to this, Mark was a Parliamentary Adviser to William Hague MP and Head of the Political Section at Conservative Central Office. 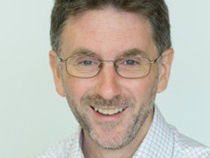 Mark joined the Board of World Vision UK in February 2012 and is a member of the Finance Audit and Risk Committee and Chair of the Board Development Committee. David has been Rector of St Paul’s and St George’s Scottish Episcopal Church in Edinburgh since 2000, having joined the Church as Associate Rector in 1996. He was made an Honorary Canon in 2014. Before moving to Edinburgh, David worked as a curate in Solihull in Birmingham. 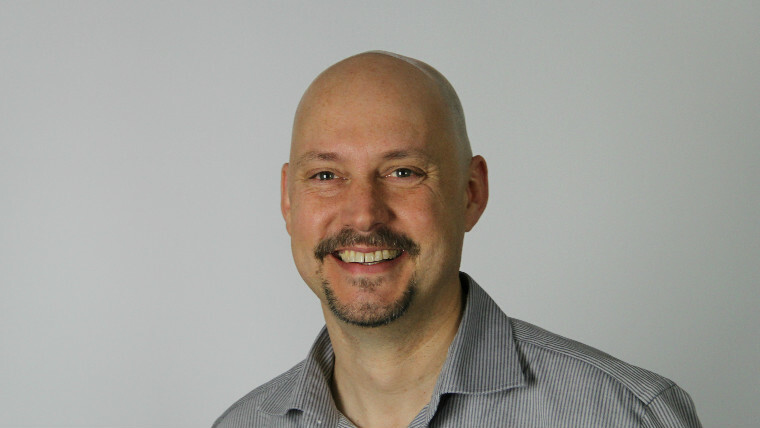 David was on the Board of the London Institute for Contemporary Christianity for seven years and is currently a member of the UK Council for the Evangelical Alliance, the Scottish Executive for the Evangelical Alliance and Chair of Alpha Scotland. David has many years’ experience of supporting World Vision, including two visits to our work in Kenya with people affected by HIV and Aids and, following these trips, he and his church created a DVD to help UK churches explore issues of justice, poverty and HIV. David joined the Board of World Vision in September 2015. 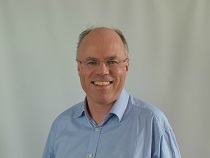 Alongside his usual Trustee duties, David has additional responsibilities to help the organisation network through the Christian community; express its Christian identity in word and action and encourage prayer, spiritual discernment, thinking and behaviour by the Board. 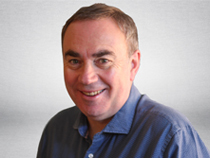 Julian Thomas is a director of Oxford Strategic Marketing, a consultancy specialising in marketing strategy and capability development for global multinationals and social marketing in the public sector. He has worked as a consultant across a large number of industries, in particular healthcare and pharmaceuticals. Previously he worked in marketing for Procter & Gamble. 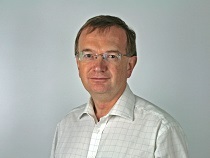 Julian joined the Board of World Vision UK in May 2011 and serves as Chair of the Public Engagement Committee. He is also a member of the Policy & Programmes Committee. Would you like an Ambassador to speak at an event? Please drop us a line with details of your request, to ambassador@worldvision.org.uk and we will be happy to help you. "I am Amanda Bausor and I live in Buckinghamshire. Our family’s 28 years of child sponsorship with World Vision have brought us friendships across the world." "In 2007, with World Vision’s help, I visited our sponsored boy, Wasim, in his village in rural Bangladesh, where I witnessed the life-changing results of World Vision’s work. I saw how sustainable activities in farming, education, sanitation and health transform the lives of people in these poor communities." "My respect for World Vision’s dedicated staff inspired me to become an Ambassador. I want to support all they achieve against all odds. I have enjoyed talking about World Vision to ‘Talking Books’, a nursery school and an on-line plant nursery, Plantify." "My name is Evonne Porteous and I live on the west coast of Scotland in the county of Renfrewshire with my husband and two dogs!" "My name is Evonne Porteous and I live on the west coast of Scotland in the county of Renfrewshire with my husband and two dogs! I have been a World Vision sponsor for 10 years, sponsoring a little boy in Kodumela, South Africa." "I became a World Vision ambassador in 2012 and decided that my first port of call to spread the World Vision word would be through family and friends. At a family get together I showed a few videos and spoke about the difference sponsorship makes in children’s lives." 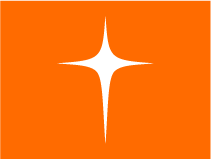 "I also encourage friends to look online at World Vision’s work on Twitter and Facebook. Within a month or so I had found sponsors for five children! It is true what they say: charity does begin at home!" "My name is Andrea Sims. I live in Swadlincote where I serve the people of south Derbyshire as a Methodist minister." "In June 2012, World Vision UK invited me to become an ambassador. Have sponsored children for ten years and having visited one of them – Aurela in Albania – I was delighted to accept and do more for World Vision." 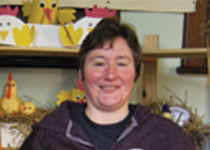 "Last November, we transformed one of our churches into a ‘chicken shed’ to promote and sell gifts from the ‘must have gifts’ catalogue and in spring 2013, my colleagues and I encouraged our local community to support the IF campaign in the run up to the G8 summit in June 2103." Please note: We're excited to have a full team of Ambassadors at the moment - so we can't take on any new recruits. If you'd like to join us and help children in some of the world's toughest places why not sponsor a child? Alternatively, you could become a fundraiser and help even more vulnerable children.